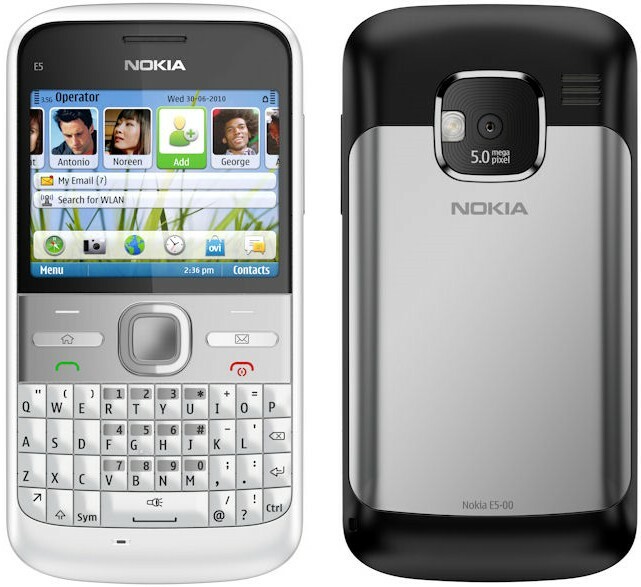 Nokia released a new update for its qwerty handset E5, now it is updated to v81.004. There is no official changelog for this update. You can update it either directly on the device using Firmware Over-The-Air (FOTA) or via the Nokia Suite on your computer. This update is just 1256 Kb in size and is quick and easy to install on your Nokia E5 but before updating your phone's firmware make sure to back up your data.